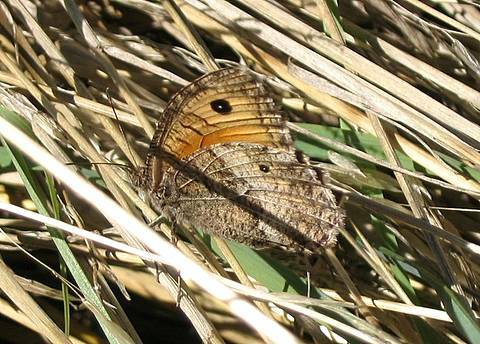 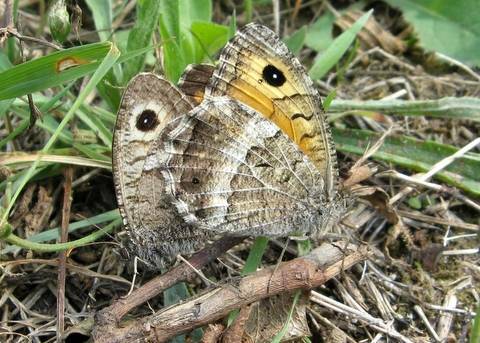 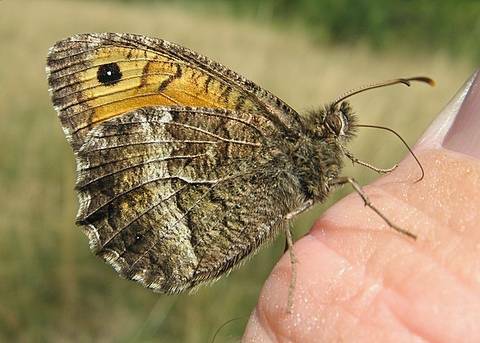 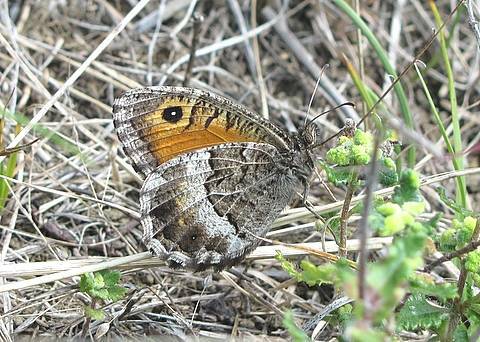 The False Grayling is a late emerger, flying essentially in August in many localities. 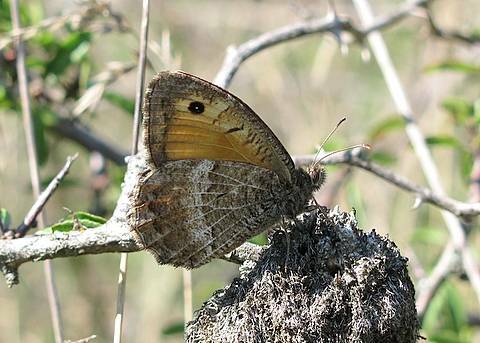 It can be very common in parts of southern France where its dry habitats are plentiful, but becomes distinctly scarcer and more local further north. 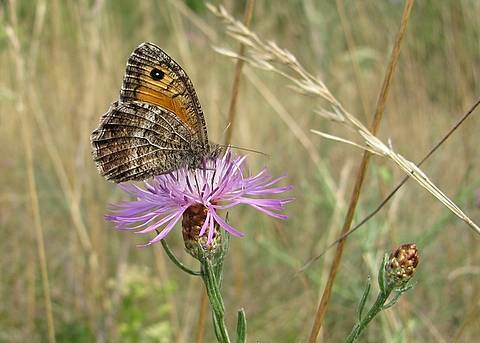 In the Lyon area it is limited to patches of very dry grassland or heathland. 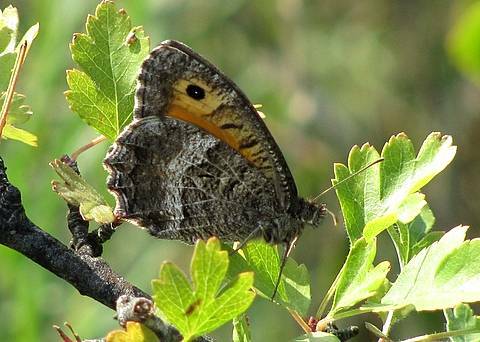 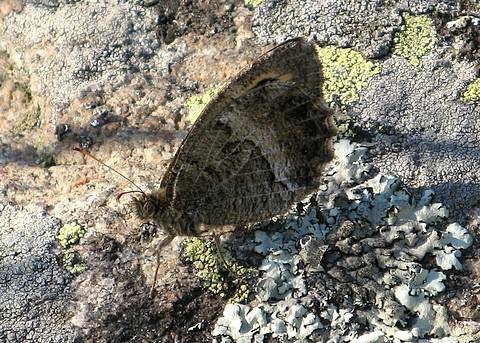 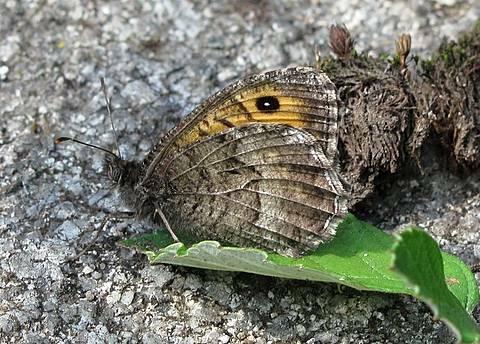 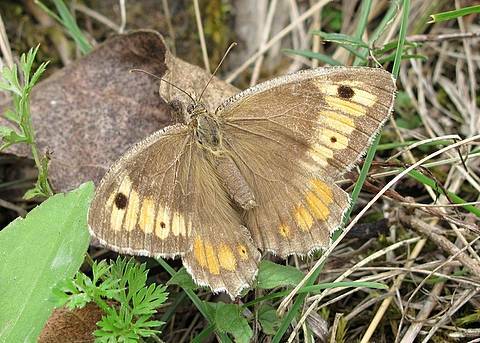 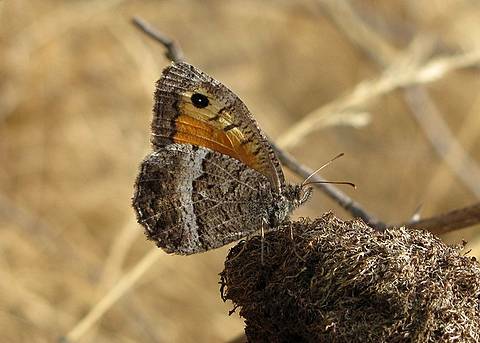 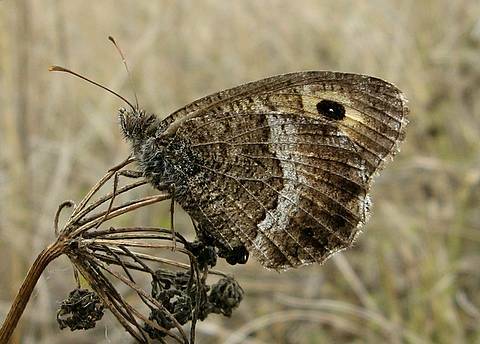 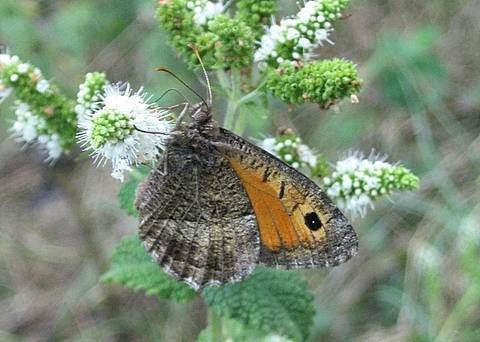 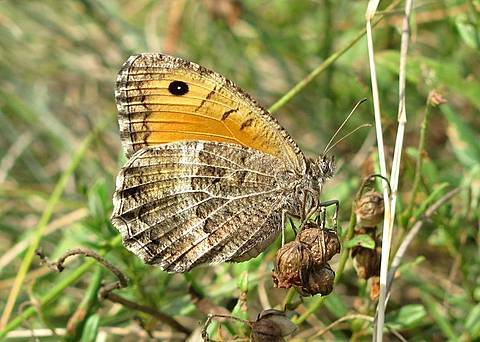 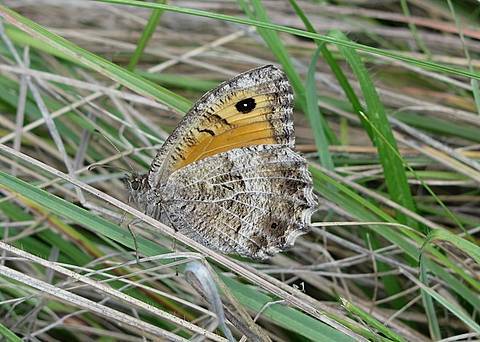 These areas being very local, colonies are spread about and the butterfly appears quite rare although it is easy to find again from year to year being rather sedentary in its habitat patches.